Announcing the first deployment of the Iryo system: improving healthcare for refugees. 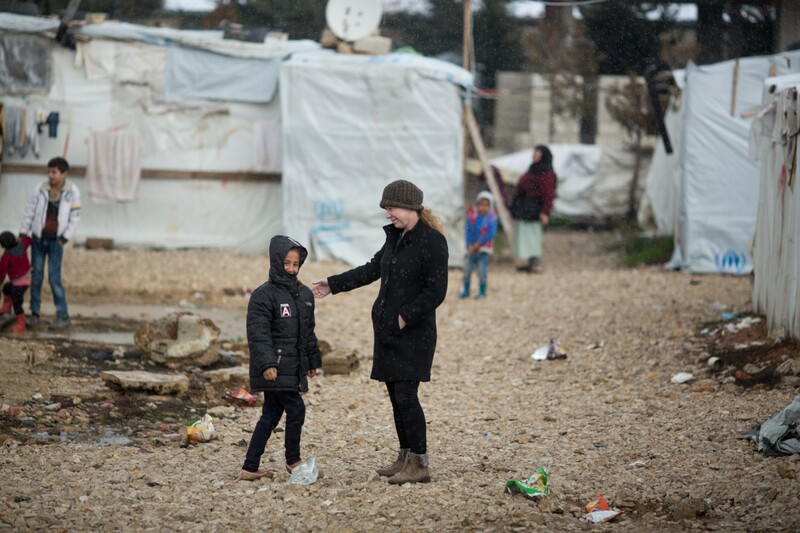 By joining forces with the Walk With Me, run by the non-profit organization Tying Vines, Inc., Iryo — a new blockchain startup creating a global participatory healthcare ecosystem — will soon provide a modern electronic health record system for refugee camps in the Middle East. More than 12 million refugees are currently displaced due to war and other conflicts in the Middle East. Refugees are often faced with a wide range of health-related issues, from chronic life-threatening diseases, to acute respiratory illnesses, viral infections and malnutrition. Refugees need constant access to medical care. Adequate medical IT support for healthcare workers is largely absent, leading to the poor management of health records in the camps. Due to the high turnover rate of doctors on the ground, having access to a flexible yet robust medical system that simplifies the hand-off procedure from doctor to doctor, while still enabling the collection of longitudinal patient data is paramount. The organisation is headed by Melissa Mitchell, an American national with over three decades of experience working in the Middle East. Iryo is partnering with the Walk With Me organisation to provide the IT infrastructure needed to improve the quality of healthcare for the refugees in their camps. Medical care is currently provided in prefabricated containers with fully stocked with basic medical equipment. Tele-consults are provided through the collaboration with Ver2 — Dubai based telemedicine company, whose CEO Brian de Francesca is in the Iryo advisory board. 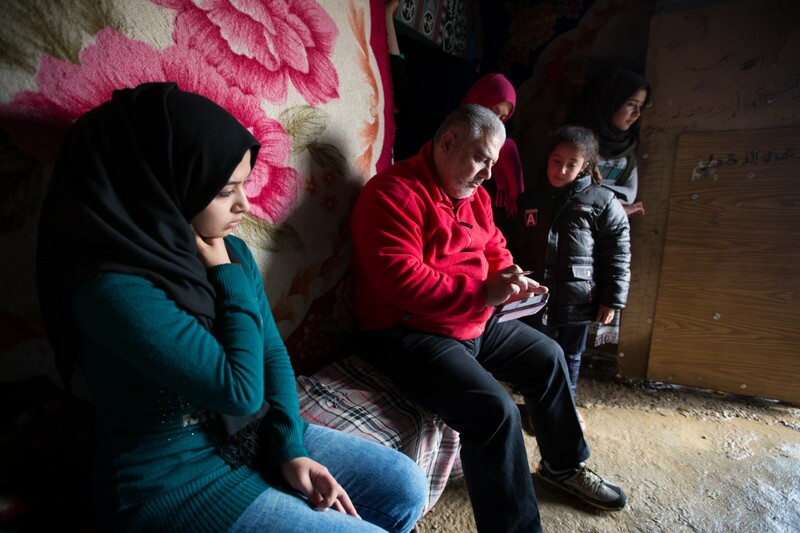 Initial deployment of the Iryo EHR system will begin in refugee camps located throughout the Beqaa Valley of Lebanon, soon followed by the implementation in five other countries (Syria, Jordan, Iraq, Egypt and Djibouti). In January 2018 our CEO Vasja Bočko visited one of the camps in Lebanon. Patients in refugee camps typically have one smartphone per family, normally with a 3G enabled data connection. Iryo will enable refugees to store health data on their mobile phones, making it possible to take their medical history with them wherever they go. 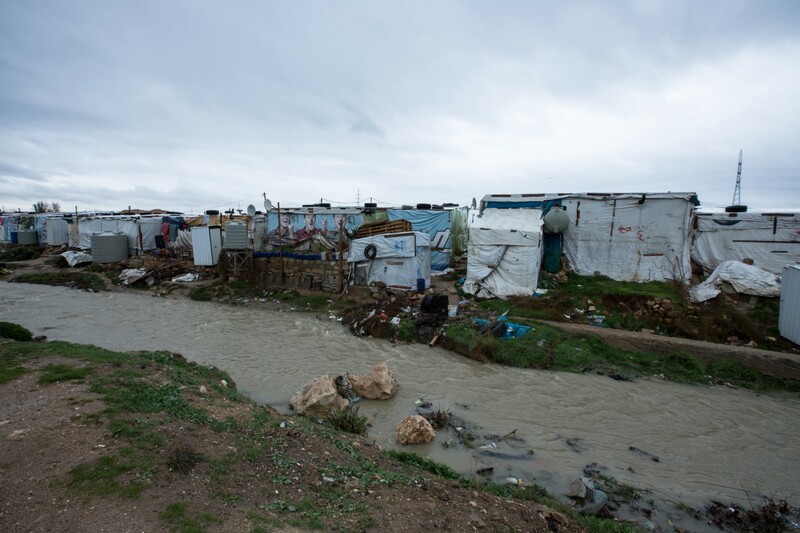 The longitudinal medical data that is collected within the 5 to 7 years that refugees traditionally spend in camps will help to ensure better access to healthcare and undoubtedly improve their overall quality of life. Additionally, the Iryo system will also be used for tele-medical consultations. This will enable doctors on the ground to get on-demand support from experts in the global medical community. From a single camp to the rest of the developing world. According to United Nations Refugee Agency, 65.3 million people around the globe are forcibly displaced. There are 21.3 million refugees worldwide. Tying Vines Inc. currently operates 12 projects in 6 countries — Iraq, Syria, Jordan, Lebanon, Egypt, and Djibouti, totaling 11 million refugees. Additional clinics are planned to be established in Jordan, Lebanon, Syria, Iraq, Pakistan and Turkey, with a long-term vision of reaching 700 camps worldwide. Iryo will be seeking funds for the further development of the global participatory healthcare ecosystem through an Initial Coin Offering (ICO) which will be announced in the near future. Further details about the ICO can be found on https://iryo.network as well as through our newsletter, and social media outlets. The Iryo team with some of the advisors. From left to right: back row: CEO Vasja Bočko, Business developer and Communications Manager Tjaša Zajc, CTO Dominik Žnidar. 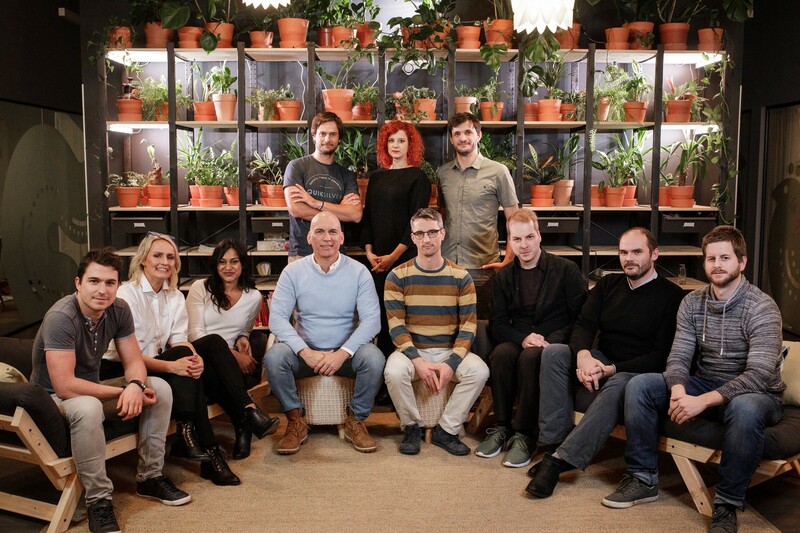 Front row: Blockchain Developer Nejc Škerjanc, Medical Advisor Maja Zadel, ICT implementation advisor Lea Dias, Healthcare and Telemedicine Advisor Brian de Francesca, Head of Strategic Development Peter Kuralt, Blockchain Researcher Luka Perčič, EHealth Strategy Advisor Mate Beštek and Blockchain Developer & IT Security Advisor Črt Vavroš. IRYO tokens are not being structured or sold as securities or any other form of investment product, are not intended to be a legal tender, security, commodity, or any other kind of financial instrument. Accordingly, none of the information presented in this press release is intended to form the basis for any investment decision, and no specific recommendations are intended. This press release is available for information purposes only and does not constitute investment advice or counsel or solicitation in any financial instrument. Furthermore, this press release does not constitute any recommendation, offer or invitation to buy, sell or subscribe any financial instrument. IRYO expressly disclaims any and all responsibility for any direct or consequential loss or damage of any kind whatsoever arising directly or indirectly from: (i) reliance on any information contained in this press release (ii) any error, omission or inaccuracy in any such information or (iii) any action resulting from such information. This press release contains certain forward-looking statements. These are based on analyses or forecasts of future results, estimates of amounts and circumstances not yet determinable or foreseeable. Such forward-looking statements in this press release are based on current estimates and assumptions that IRYO makes to the best of its present knowledge. Such forward-looking statements are subject to risks, uncertainties and other factors which could cause actual developments to differ materially from and be worse than expected or assumed or described in these forward-looking statements. In light of these risks, uncertainties and assumptions, future events described in this press release may not occur. In addition, IRYO does not assume any obligation, except as required by applicable statutory law, to update any forward-looking statements or to confirm these forward-looking statements to actual events or developments. The world’s first participatory healthcare ecosystem built on open standards, zero-knowledge encryption & blockchain access controls.